Calle 6 Nte Bis, Av 30 and Av 35. 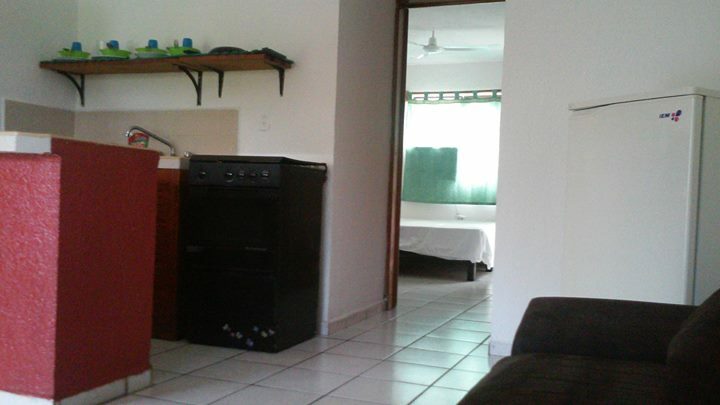 6 blocks from the beach and 1 block from Walmart Center Playa del Carmen Quintana Roo. 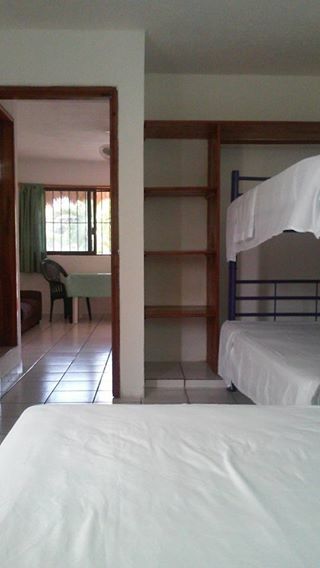 Included services Water, Cable TV, internet (WiFi) in Common area and furnished Department. Services Gas light and is paid separately and a deposit of 1200 pesos to pay for these services is allowed. 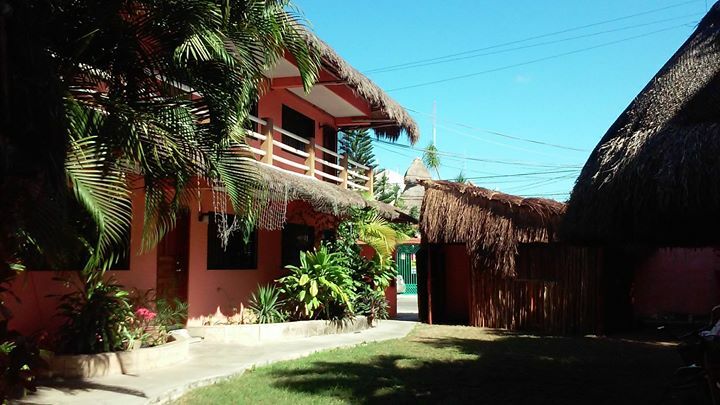 The price is for 2 Person 9000, 10000 Pesos for 3 people ... also have income per day or per week.